Shot in the chest. Panic, fear, and intense pain engulfs her. Her first instinct is to run blindly; quickly stumbling through the bush trying to find somewhere safe, some relief for the immensity of the pain. But not too fast, not too far. 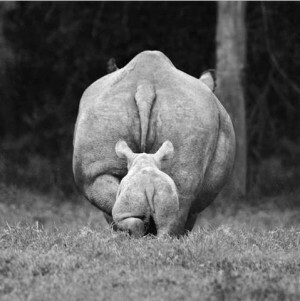 For her heart and other instincts won’t let her stray far from the little one running at her side. She slows to check to be sure he is ok. He needs her. She will give her life for him. THIS is love. 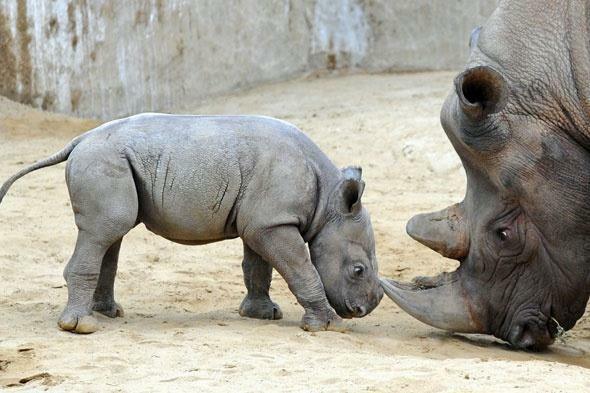 THIS is what poaching is destroying. 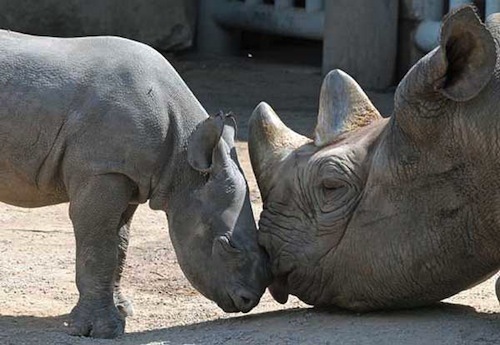 THIS is what we’re fighting for. 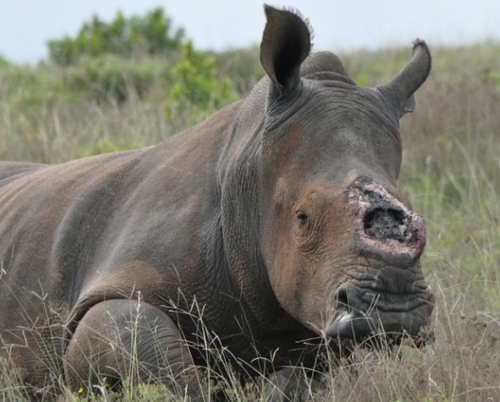 13, Feb, Hoedspruit:The rhino cow was shot in the lung, rangers followed the trail of blood, it was too late to help her. 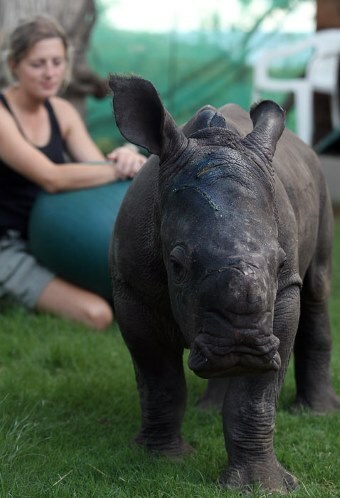 The frightened little calf, yet another poaching victim has been sent to an orphanage. 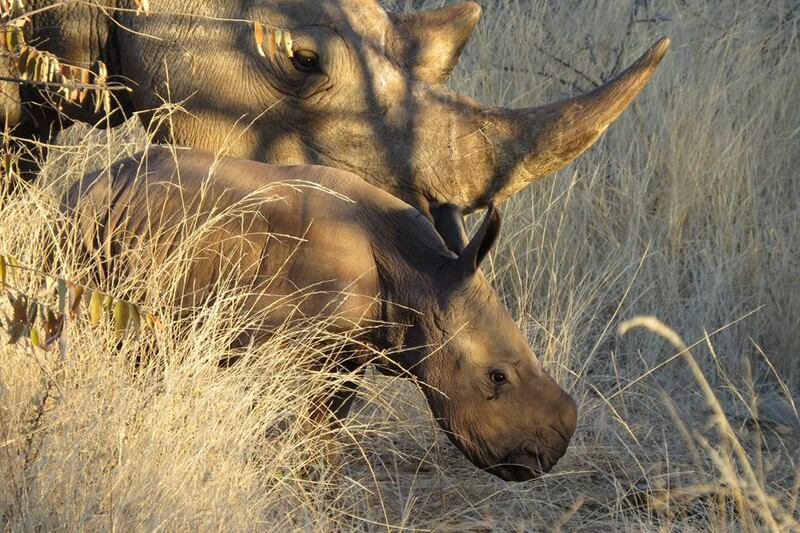 Another day, another poaching; yet a new tragedy for this baby, and this mother. 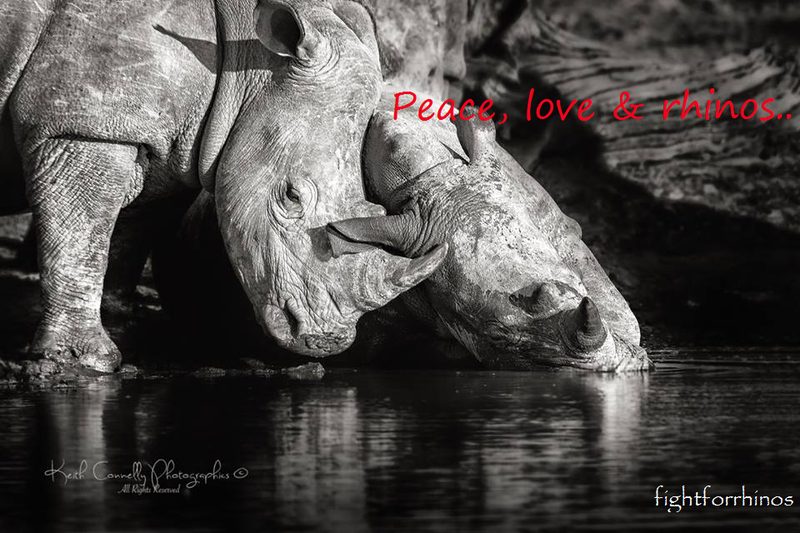 Help us fight for them and stop the killings. 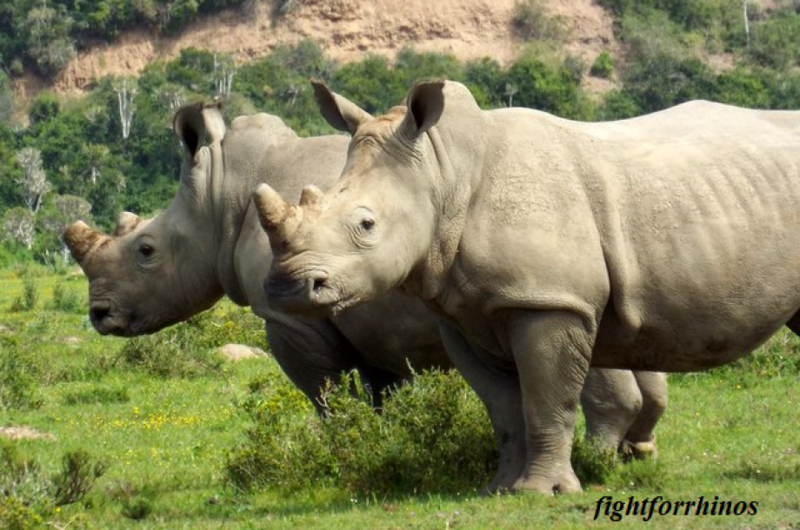 No online dating site for rhinos, so with habitat and population dwindling, it’s up to people to help them find their match. 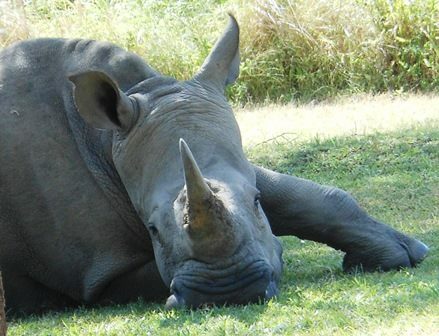 Watch our friends at Ziwa Rhino Sanctuary try to help Moja find love.